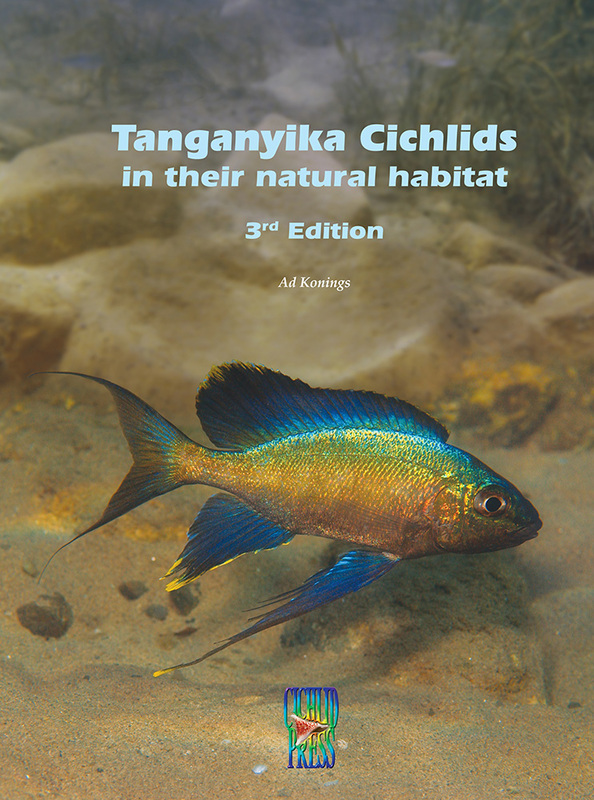 It’s been 17 years since Ad Konings last published a book on Tanganyikan Cichlids. There’s no doubt that much has changed since then. After almost two decades, Ad Konings has compiled what is sure to be a landmark contribution with the 3rd edition of Tanganyika Cichlids in their natural habitat. This book will certainly be a must-have for any aquarist pursuing the recreation of a Tanganyikan biotope aquarium. 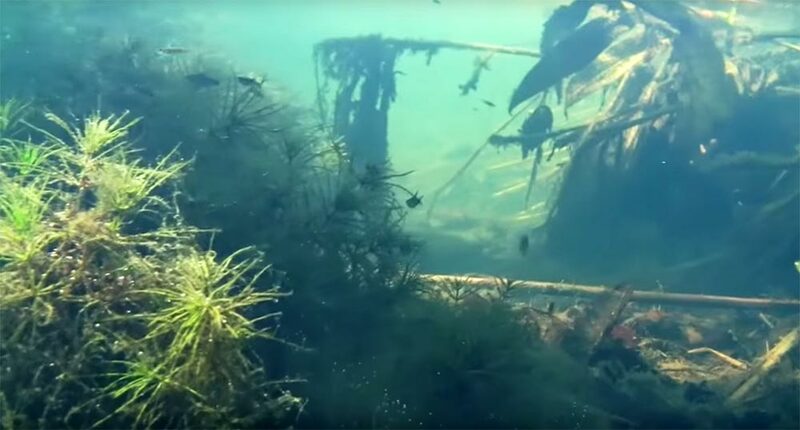 This third installment will likely become the de facto, definitive new reference for African Cichlid enthusiasts looking for everything there is on Lake Tanganyika’s resident Cichlids. The Cichlid Press website lists expected availability as of March 15th, 2015, and select retailers are taking pre-orders at this time. For more information, visit Cichlid Press.